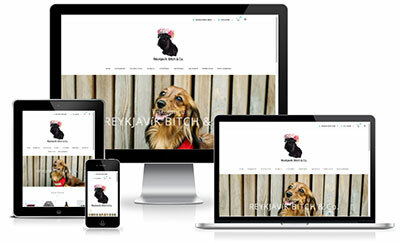 E-commerce site selling quality products for dogs. Made in Open Cart. E-commerce site selling cosmetics. Made in Open Cart. A site for a hairstylist, offering clients to book an appointment online. Custom made template. 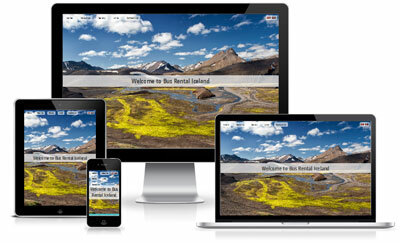 A site for a small bus company in Iceland. 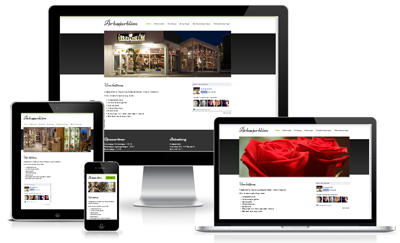 Flower store website containing information about the store, the services they offer and some pictures. Custom made template. A website with articles, videos and recipes about Diabetes in Icelandic. 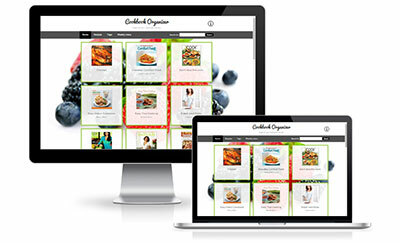 A personal organizer to manage and quickly find recipes in my cookbooks. Custom made template. 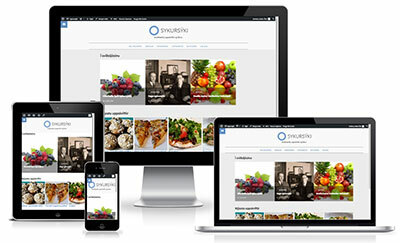 My personal website containing recipes that I've been collecting through the years. My name is Edda Ósk Ólafsdóttir and I'm a Web developer currently living in Montreal, QC. I've been interested in Web development for well over a decade. I made my first website in 1998, with animated gifs, different color pattern backgrounds for every site and all that fun stuff. I've been working as a full-time Web developer since 2006, focusing on Front-End web development in the last few years. 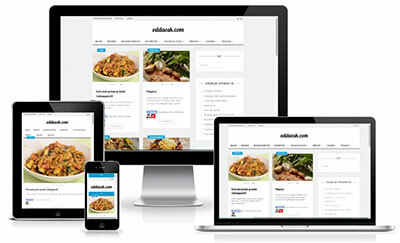 I've been freelancing as a Web developer since 2008 and made most of the websites in Wordpress and Joomla.